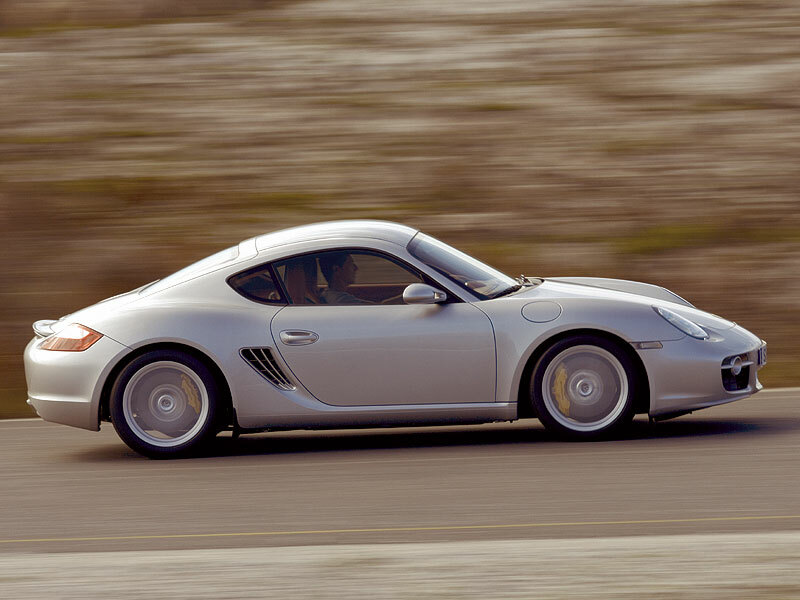 Porsche shot itself in the foot when it released the Cayman. 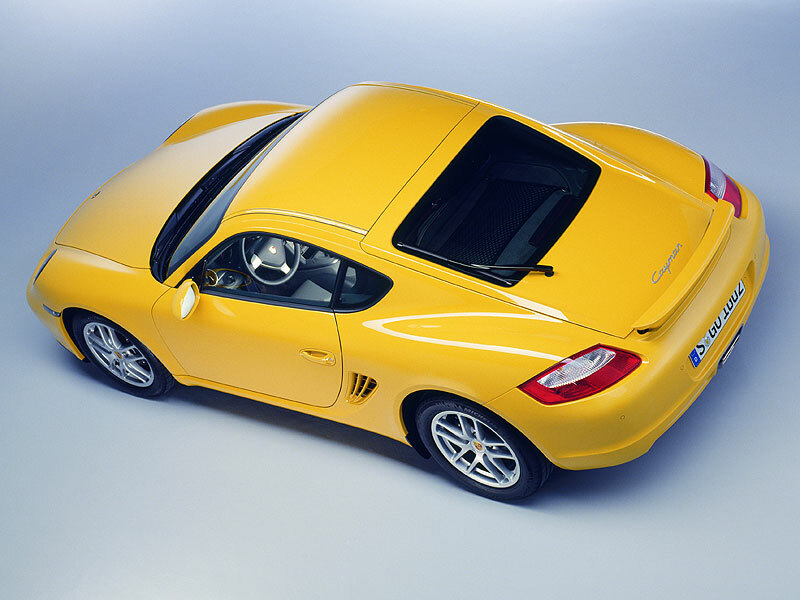 Here was a car so good that for many, it made the mighty 911 somewhat redundant. 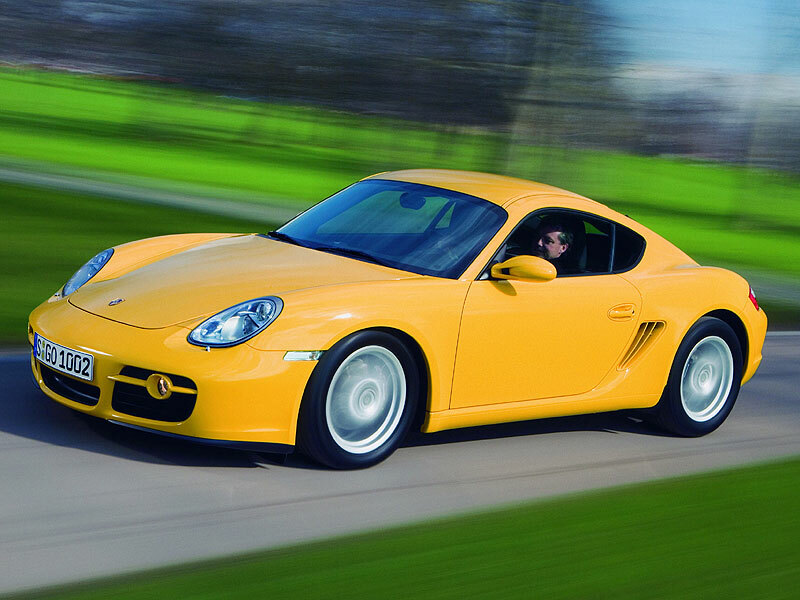 After all, the Cayman was just as quick in the real world and arguably even more of a looker, while it was also just as well made but just half the price. 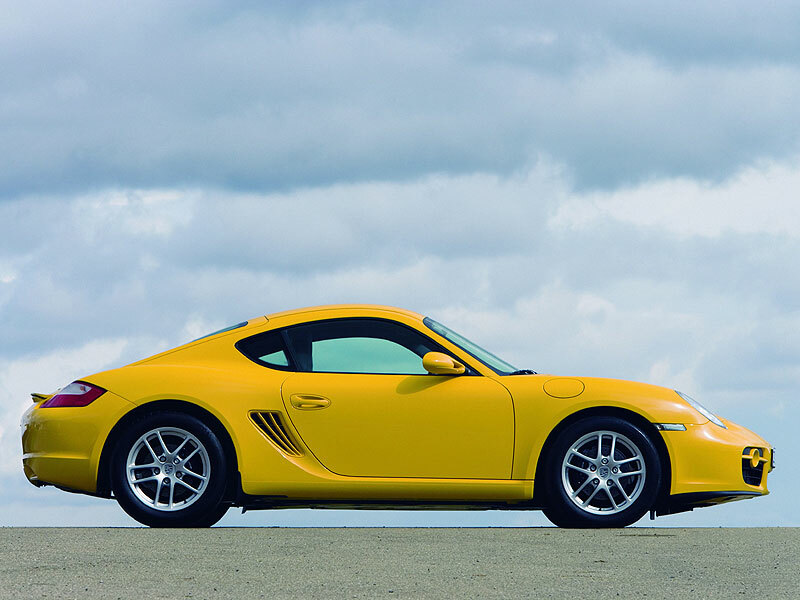 Used values are high because the car is just so capable, but try one on just the briefest of test drives and you'll see why the car commands such high prices - and why the 911 really is unnecessary. 1/06: The Cayman arrives, with a 245bhp 2.7-litre flat-six; selling alongside is the Cayman S, with a 295bhp 3.4-litre engine. 8/08: The Sport limited edition reaches showrooms, with a 303bhp engine. 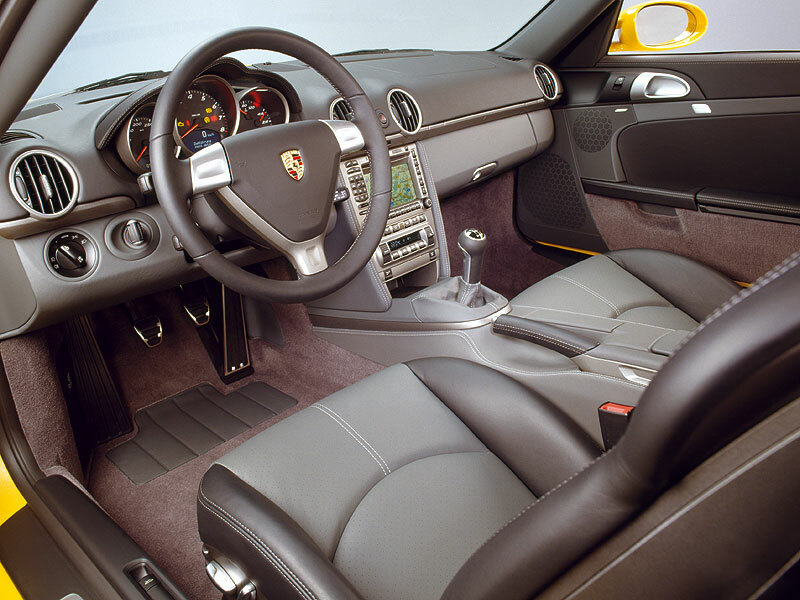 Based on the Cayman S, it features black 19" alloys and details, xenon lights, sports exhaust and more. 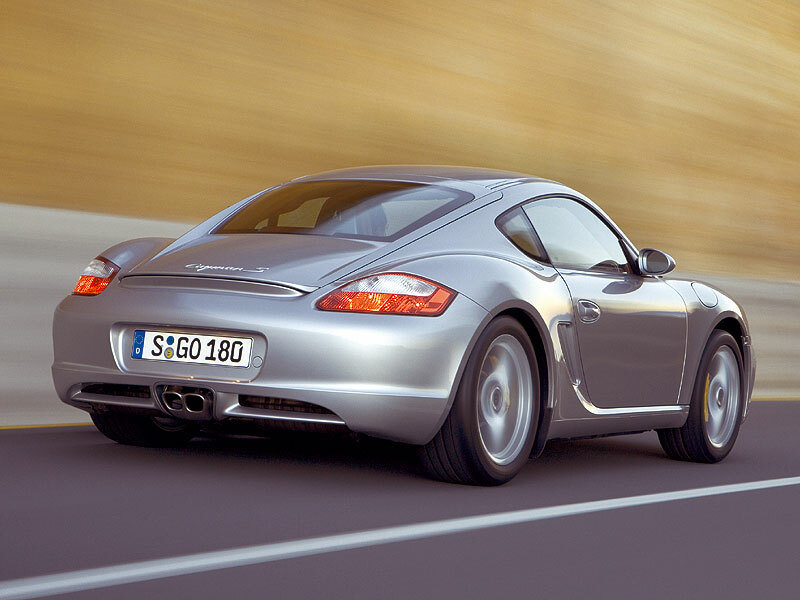 11/08: A revised Cayman goes on sale, with a 265bhp 2.9-litre engine; the Cayman S gets a 320bhp 3.4-litre unit. The side windows can close outside their seals, leading to wind noise and - in the worst cases - water leaks too. Stick with 17-inch wheels for general road use; larger wheels compromise the ride too much. Facelifted cars are more substantially built than earlier examples, so even less likely to suffer from squeaks and rattles. Pre-facelift cars can suffer from stonechipped paint all too readily.